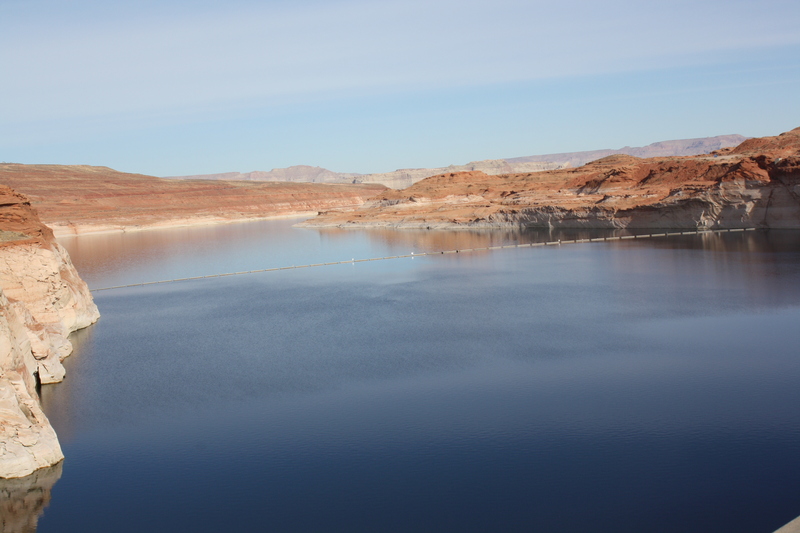 ST. GEORGE – Despite its continuing growth, Washington County decreased water use by over a billion gallons over five years, according to the most recently available data. Earlier this month, Utah Division of Water Resources released state water-use data for 2015 that showed Washington County’s water use is lower than nearly 60 percent of the other counties in the state, the Washington County Water Conservancy District stated in a press release. According to the numbers, county residents used 143 gallons per person daily – also known as gallons per capita per day or GPCD. Factoring in all potable water use, including second home, commercial, institutional and industrial use, the total was 230 GPCD. Unlike most other states, Utah also reports secondary water, which comprises untreated and reclaimed water. Of the 72 GPCD secondary water-use reported by Washington County, over two-thirds is used to irrigate parks, cemeteries and golf courses. Factors behind less water use? “I think it’s really a function of a lot of things,” Ron Thompson, Washington County Water Conservancy District general manager, told St. George News. Among those factors is a “really aggressive conservation plan” and new construction that is implementing water-wise landscaping. 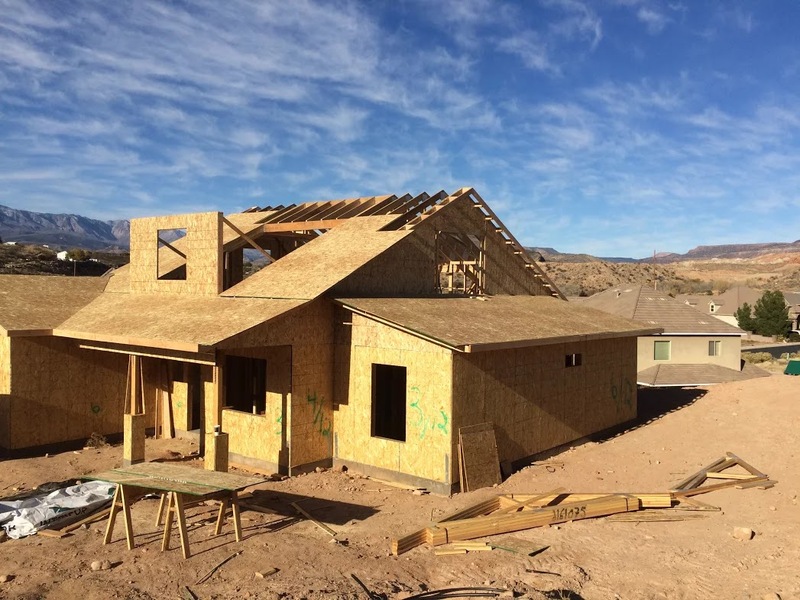 Other factors Thompson pointed to include county municipalities like St. George and others that have time-of-day watering ordinances and conservation plans of their own. Many municipalities are also redoing their landscaping ordinances to be more water-wise, Thompson said. Public education has also likely playing a part. “We put a lot of effort into public education, making more people sensitive to how they are using their water,” Thompson said. Among those education efforts is the annual “Water Week” event the water district holds each May. During the week the public is invited to tour water treatment facilities to see where their drinking water comes from and ultimately where it goes. An accompanying water fair is held for elementary school students, an event that has taught an estimated 40,000 children about water and water conservation over the years, Thompson said. The water district and municipalities have also invested over $60 million “more efficient” water infrastructure, he said. County residents began a trend of using less water in the mid-1990s, Thompson said, and overall water use has decreased between 30 and 35 percent since 2000. Aiding in this trend will be a growing generation that is more water sensitive, Thompson said, as well as new, more water-efficient technologies. 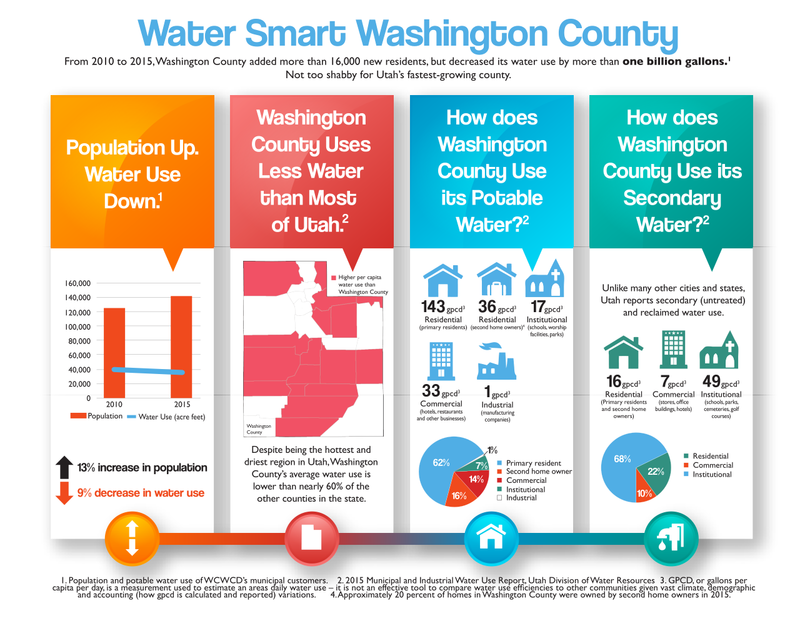 Washington County grew by 13 percent between 2010 and 2015, with water use going down by 9 percent during the same period. While water use decreased by over 1 billion gallons over five years, county water officials are adamant that conservation efforts will not be enough to provide the county with the water it needs to support a projected population of over 400,000 by 2060. Currently the only source of water for Washington County water from the Virgin River and Virgin River basin, and that is anticipated to supply over half of the county’s future needs. Water from the proposed Lake Powell Pipeline would make up the other half. Water conservation by this time is estimated to make up 18 percent of the county’s water use by 2060, said Karry Rathje, a spokeswoman for the water district. “You can only stretch this water supply so far,” she said. Since the release of the Utah Division of Water Resources’ 2010 water use numbers, the division has undergone legislative and third-party audits to identify how water-use accounting can be improved, according to the Washington County Water Conservancy District. Water use numbers from 2015 are the first to reflect the audit recommendations. Because the recommendations revised how the division calculated total water use in 2015, the numbers from previous reports will not be used by the division to calculate conservation accomplishments throughout the state. 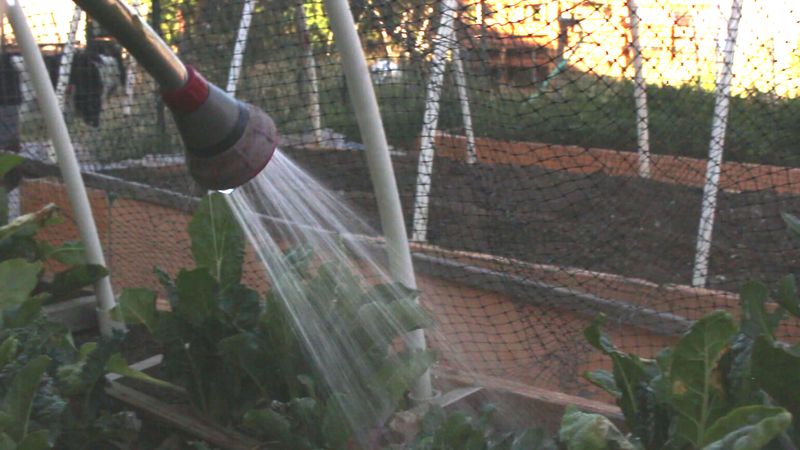 Most changes were specific to the accounting of secondary water given the accuracy of metered culinary water use. My first thought was “good news”.My immediate follow up thought was “is this real or just a function of how they did the numbers”? The last little section flat out states that the numbers are not done the way they used to be done. Anyway, drought appears to be the new norm so I hope we really do wise up regarding growth and water use. Yes, it “appears” good until you run the numbers and realize it’s only about 4-5 gallons per person per day over the 5-year period. I’m sure that’s why the district used 1 billion gallons rather than providing that little bit of info. At least we’re moving in the right direction, but it’s certainly not enough to warrant their wanting us to commit several billion dollars to a water project that’s not needed now or anytime in the near future. We have a lot more conservation to achieve.